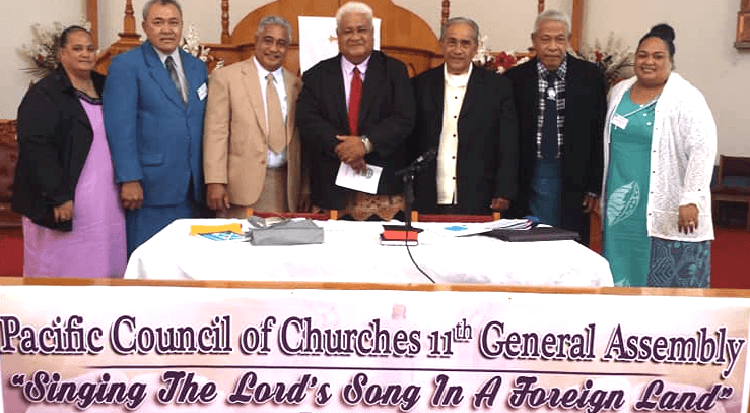 The Pacific Conference of Churches (PCC) is an ecumenical organization representing Christian churches in the Pacific region. It seeks the visible unity of the church on issues of justice, peace and integrity of creation, initiatives on capacity building, and solidarity with its members during times of natural disasters and internal social upheavals. The basic principles of the PCC are an ecumenical spirit welcoming all humankind regardless of religion, belief or ideology; the promotion of justice, peace and the integrity of creation; the respect of equality between men and women; the recognition of the cultures of population groups; equal sharing of resources and responsibilities; and consistency between word and action. 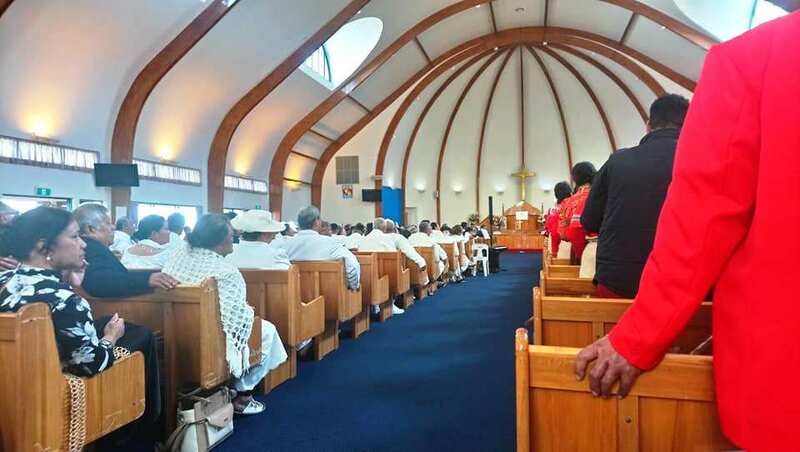 Ecumenism in the Pacific refers not only to the unity of the churches but also of the people of the Pacific islands and the communal life of their communities. The PCC offers the CCCAS the opportunity to have a voice on the Pacific stage. For its member churches, among the current programs of the PCC, a high priority is given to capacity building, i.e. the formation of the persons who are, or will be, in charge of the work of the churches and the councils of churches. This includes empowering young people to assume responsibilities in the church and the society. Three other program concerns have medium term priority for the PCC: partnership in mission, the prophetic voice and role of the churches, and the empowerment of women to roles of leadership in the church and society. Promoting ecumenical co-operation is a long term goal of the organisation. For CCCAS members and member congregations, click on Opportunities at the top right side of the main menu and see more of what the PCC offers in the areas of Employment, Mission and Funding. If there are any opportunities offered by the PCC that you are interested in, please contact the Office of the CCCAS General Secretary if you would like more information or wish to apply (GenSec@efkasonline.org).